“We all have had friends or family who’ve been touched by breast cancer,” stated Kim Armstrong, Associate Broker at Bill May ERA and my fellow bra’s for a causer. “This is an opportunity to honor their struggle and support a great cause while having an outrageously fun time as well!” And so begins my blog about Bra’s For A Cause. 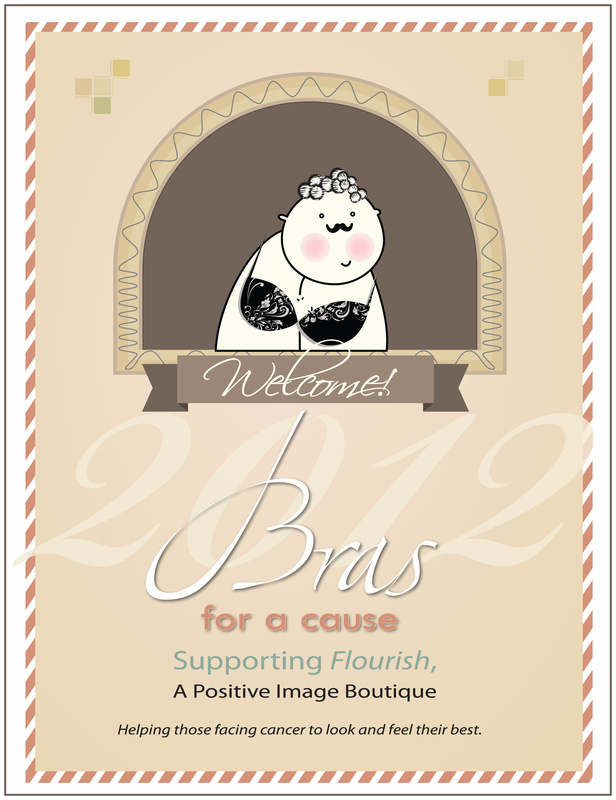 The Blue Ridge Chapter of Women’s Council of REALTORS presents their annual fundraiser “Bras For A Cause”, an event to support Flourish, A Positive Image Boutique located and developed by UVA’s Emily Couric Clinical Cancer Center helping those facing cancer to look and feel their best. The event, held a week and a half ago, was fun (and somewhat controversial) held at the Double Tree Hotel just north of Charlottesville. Hors d’oeuvres, a cash bar and MALE’s modeling BRAS. Oh yes. This event is a live Bra-Fashion Show with male models. These runway ‘models’ will be wearing the most unique bra fashions which will be auctioned off at the end of the event. A portion of the proceeds will go to support Flourish, A Positive Image Boutique. Each bra will also include a Gift Card (varied amounts up to $100). Local businesses are encouraged to participate by donating $100 to enter a bra decorated in a unique (and even outrageous) fashion. Men in their organization volunteer to model your company’s bra for this spectacular cause – Supporting (no pun intended) Breast Cancer Awareness. The Women’s Council of REALTORS encourages them to invite co-workers, friends and family to attend our event and vote for your Bra! The winning bra will receive a trophy. The size, stage, rate of growth, and other characteristics of a breast cancer determine the kinds of treatment. Treatment may include surgery, drugs(hormonal therapy and chemotherapy), radiation and/or immunotherapy. Surgical removal of the tumor provides the single largest benefit, with surgery alone curing many cases. To increase the likelihood of cure, several chemotherapy regimens are commonly given in addition to surgery. Radiation is used after breast-conserving surgery and substantially improves local relapse rates and in many circumstances also overall survival. Some breast cancers are sensitive to hormones such as estrogen and/or progesterone, which makes it possible to treat them by blocking the effects of these hormones. Worldwide, breast cancer comprises 22.9% of all cancers (excluding non-melanoma skin cancers) in women. In 2008, breast cancer caused 458,503 deaths worldwide (13.7% of cancer deaths in women). Breast cancer is more than 100 times more common in women than in men, although men tend to have poorer outcomes due to delays in diagnosis. Prognosis and survival rates for breast cancer vary greatly depending on the cancer type, stage, treatment, and geographical location of the patient. Survival rates in the Western world are high; for example, more than 8 out of 10 women (84%) in England diagnosed with breast cancer survive for at least 5 years. In developing countries, however, survival rates are much poorer. 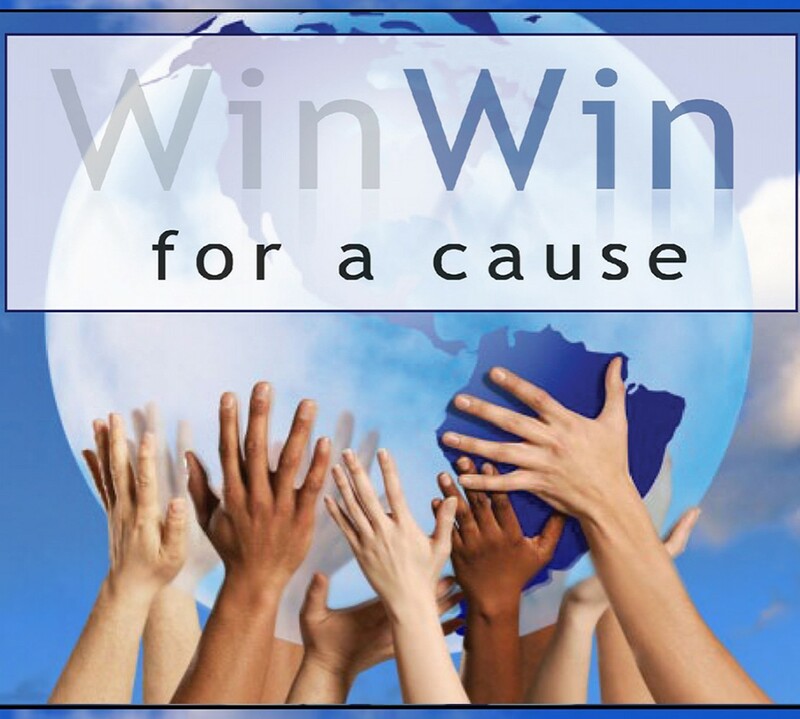 Whatever we can do to raise awareness or funds for research is needed.